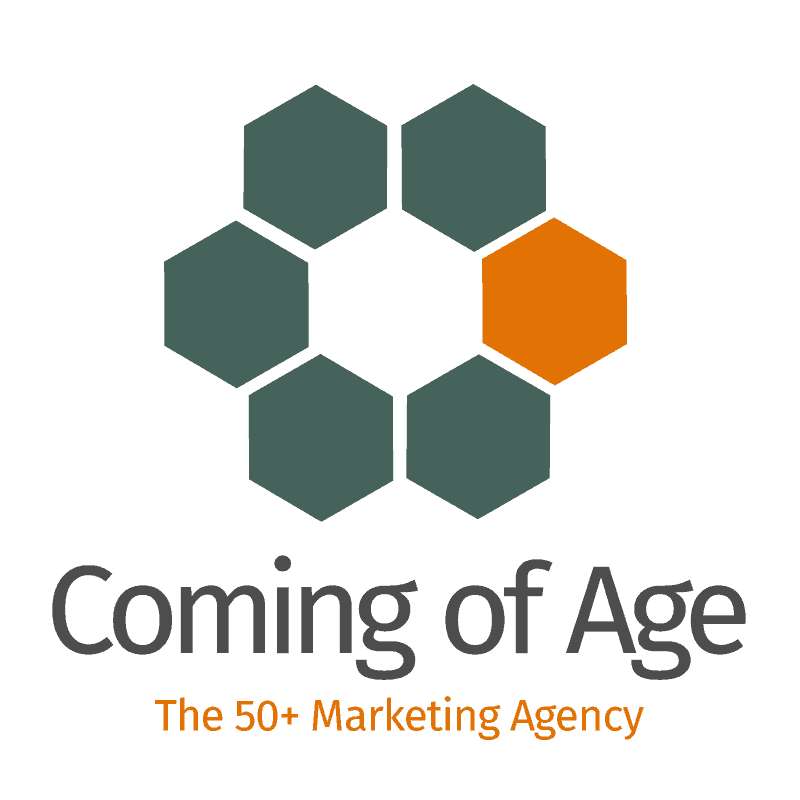 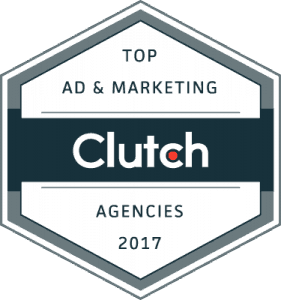 Coming of Age is honored to have once again been named a Top Advertising & Marketing Agency by research firm Clutch. 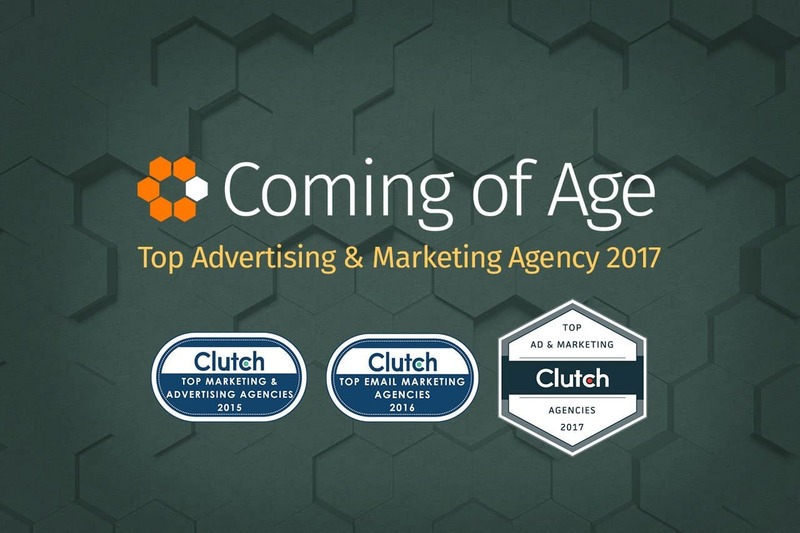 We also received this award in 2015. 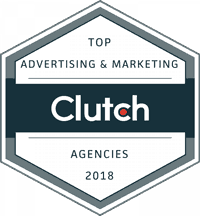 We’re proud of the work we’ve done for our clients, and to receive this recognition based on their feedback is a great affirmation that our hard work is paying off.